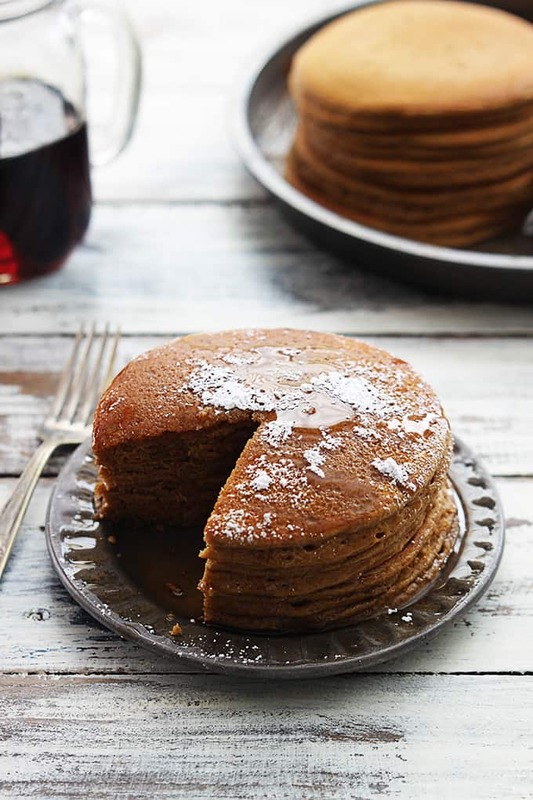 Gingerbread Pancakes Gingerbread doesn't just have to be for Christmas! These pancakes look delicious. 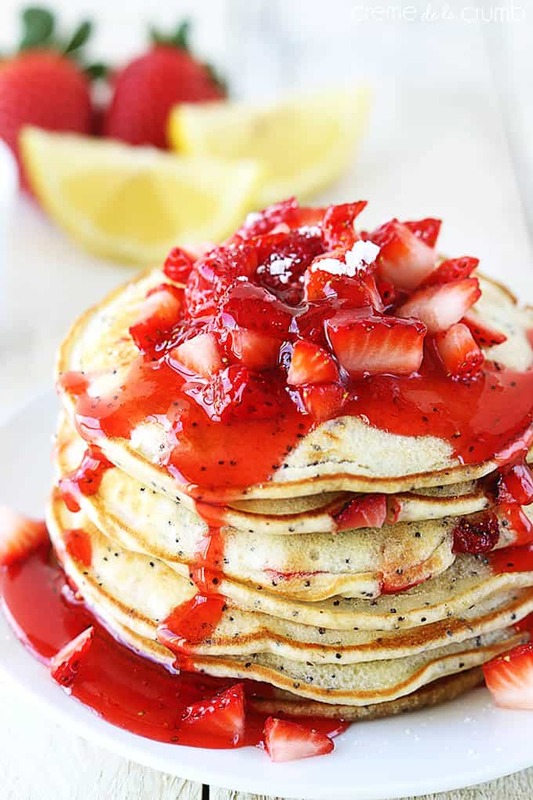 Strawberry, Lemon & Poppyseed Pancakes These make a decadent looking pile. They are reminiscent of summer and are definitely grown-up pancakes. 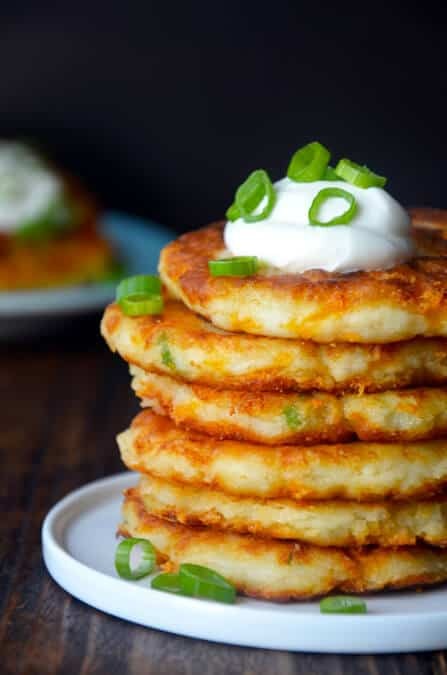 Cheesy Leftover Mashed Potato Pancakes These sound like a brilliant way to use up leftover mash and also a clever way to incorporate pancake making into dinner time. 2-Ingredient Sweet Potato Pancakes The second ingredient is egg, which Little Miss hasn't tried yet. 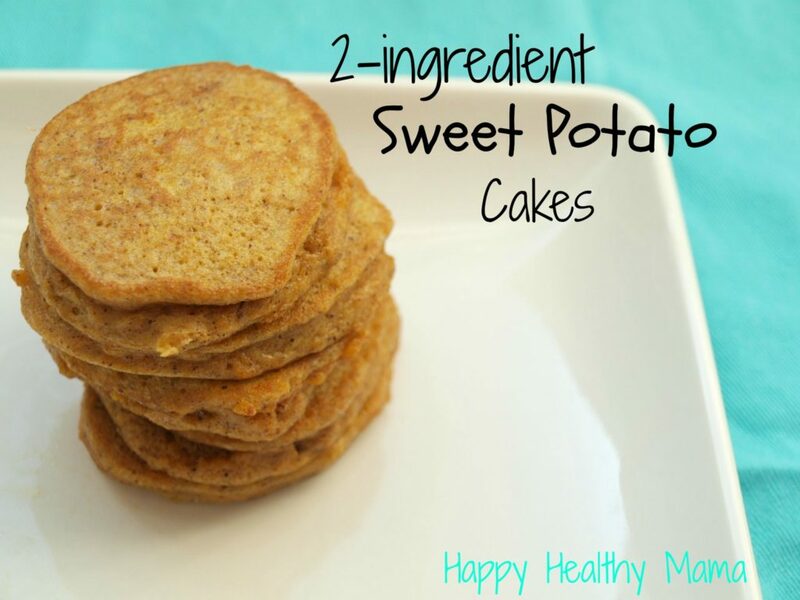 She loves sweet potato so these might be a good way to introduce egg into her diet. 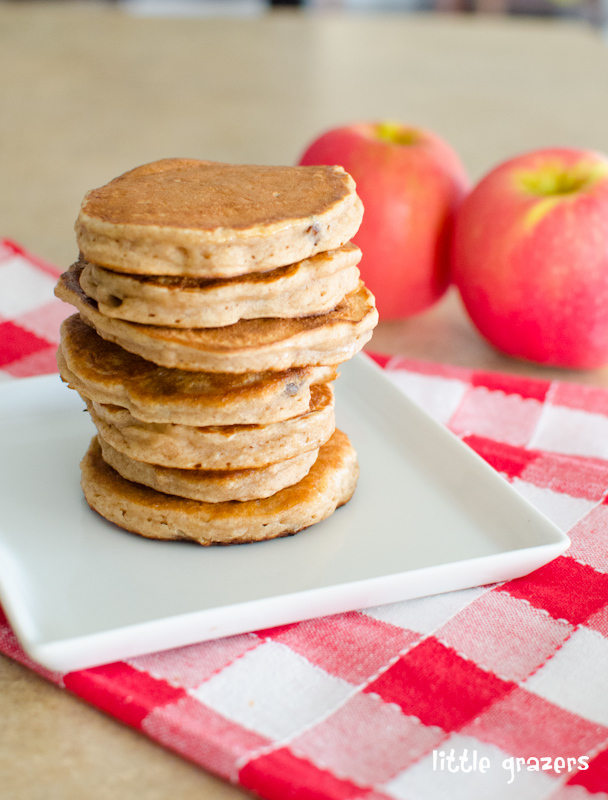 Apple & Sultana Pancakes These look very yummy - if I make them for her I will definitely be helping to eat them too! What Pancake day creations are you planning for this year?